According to Entertainment Weekly, DC will be publishing several new titles based on old Hanna-Barbera cartoons over the next few months. For more details on these modern-ish reboots of Scooby-Doo, The Flintstones, and Jonny Quest, click through to EW. Or, click through here for a snark peek at the Scooby gang. Look at this. No, really, just LOOK AT IT. Take it in. There are so many things going on here, I can barely count them. Freddy has a tribal tattoo and utility belt. Daphne’s wielding a space bazooka. Shaggy’s got a hipster mustache. Not even sure why Scooby is wearing goggles. And drones, because everyone has drones. It’s like a “Where’s Waldo” of tragic things being done to your childhood memories. 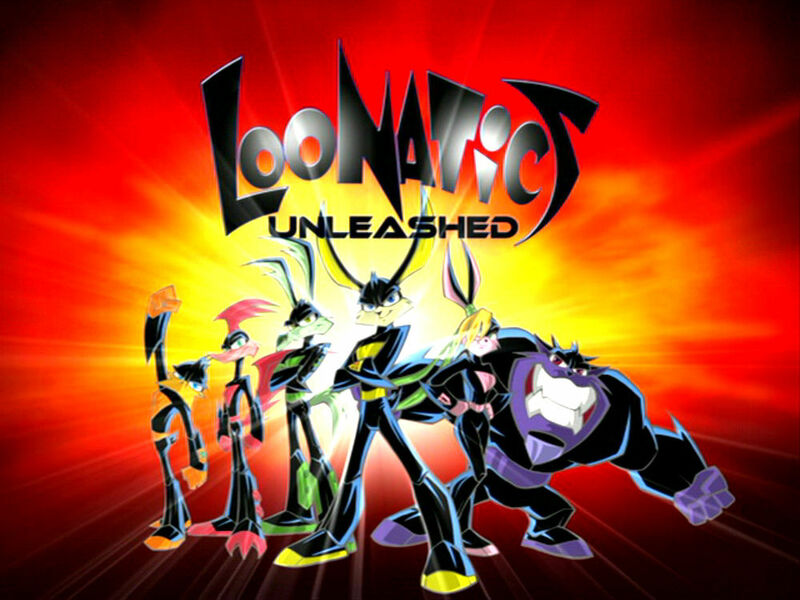 Am I being old and bitter, or does this reboot finally go too far? Yeah, I think your “get the hell off my lawn”-o-meter might need to dial it back. I’m a huge Scooby-Doo fan and, by and large, I’ve liked the various incarnations of the series (yes, even the live action movies, if for no other reason than it put Scrappy in his proper place). Heck, I even own a Great Dane. At its core, it’s just “kids, with a talking dog, solving mysteries.” The setting (time and place) are totally flexible. Certainly, the recent “Scooby-Doo! Mystery, Incorporated” series was pretty dark in places. 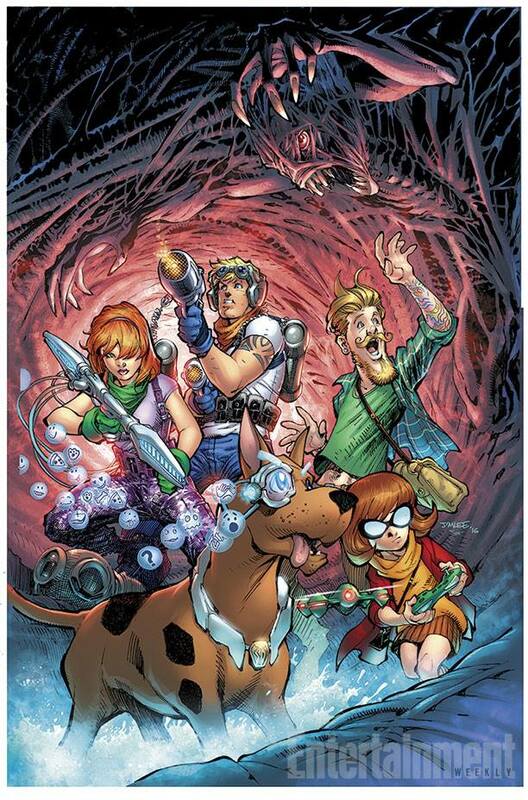 And Hipster Shaggy totally works. He was a stoner/beatnik in the 60’s. Fast-forwarding to 2016, what do you think he would look like? That’s right, Shaggy would totally vape. A viable retort. And I hated those live-action movies. But (Shaggy’s excess of hair aside), I can be cautiously optimistic here. DC has done a decent job with their current Scooby comics, capturing the feel of the characters whether they’re doing typical Scooby stuff or teaming up with kid-friendly versions of DC superheroes.They might make this work. On the one hand, the Flintstones really look odd. On the other, the Herculoids always needed writing to match the, uh, original vision, and the Wacky Races could be hilarious, though I can’t tell if it will be in ways DC intends.